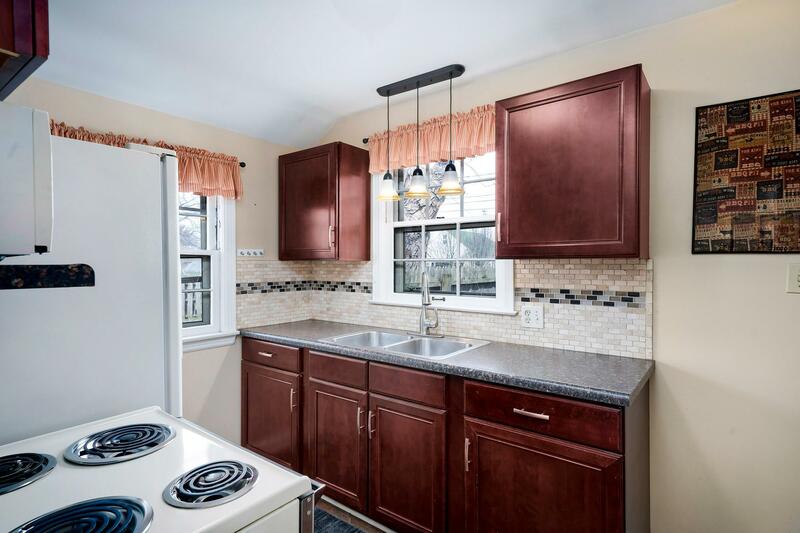 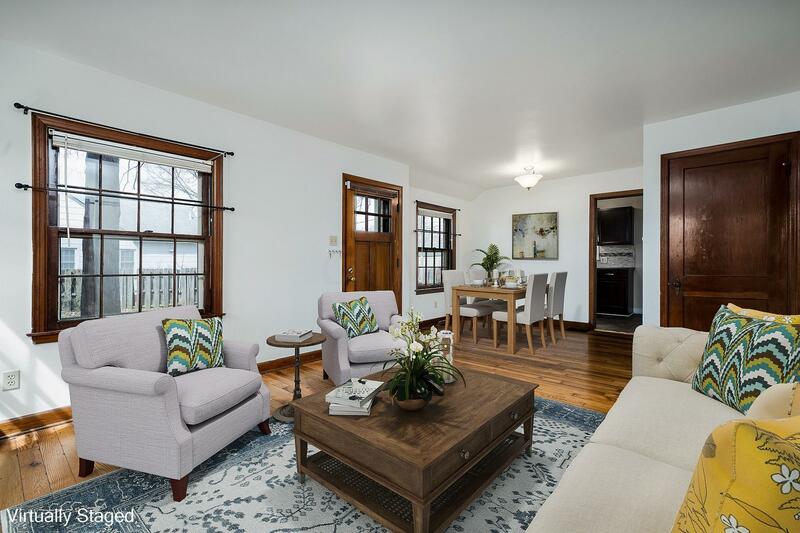 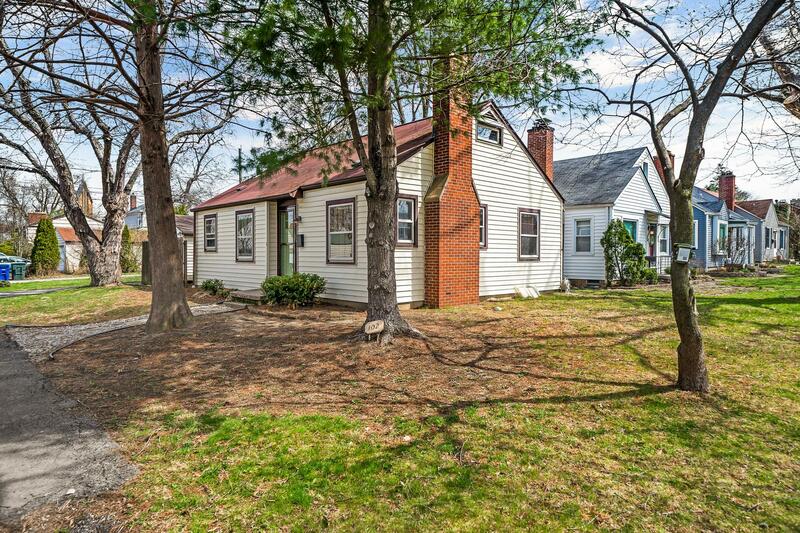 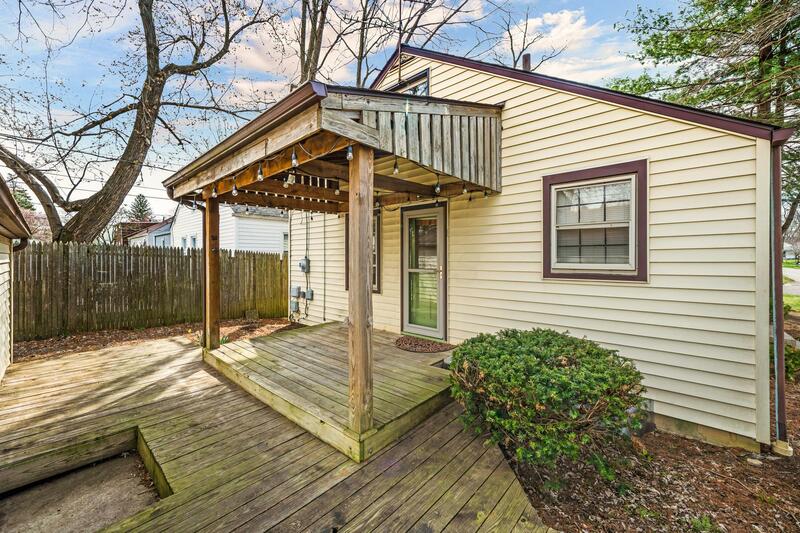 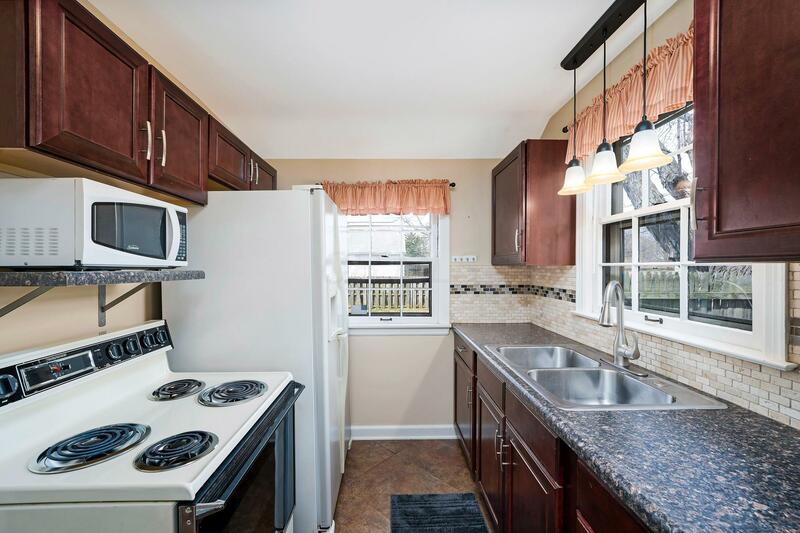 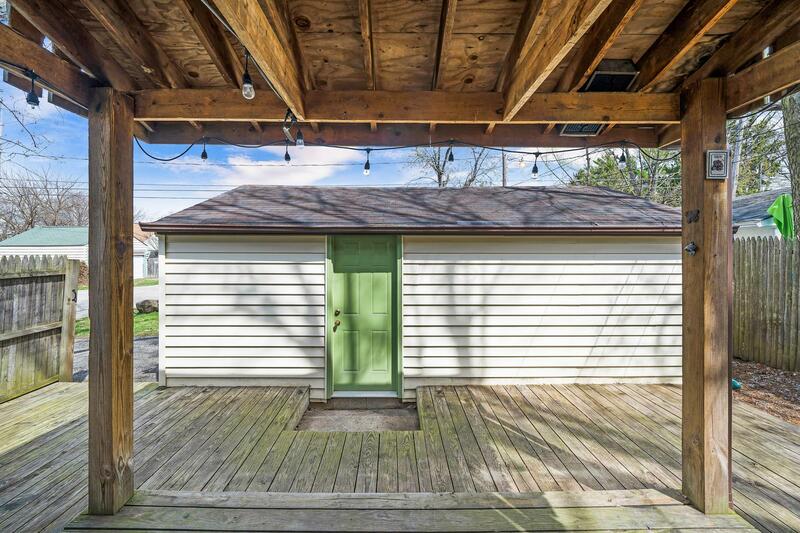 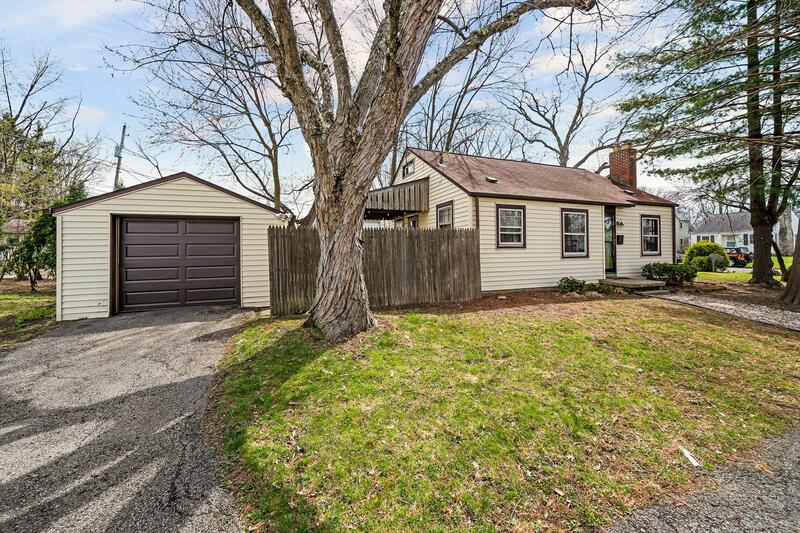 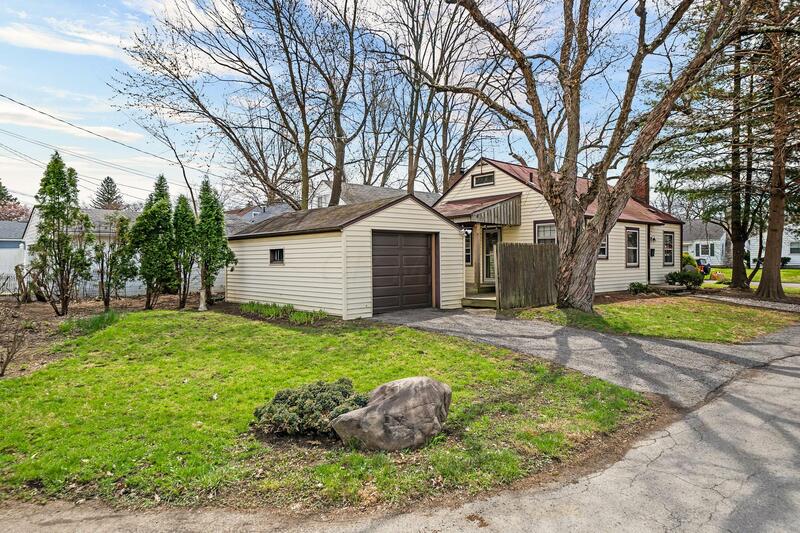 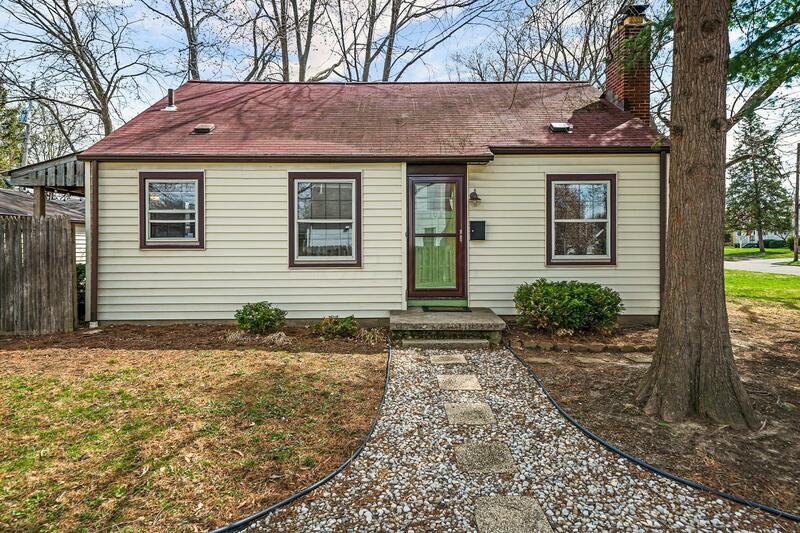 Charming 1100 square foot Cape Cod in desirable Clintonville. 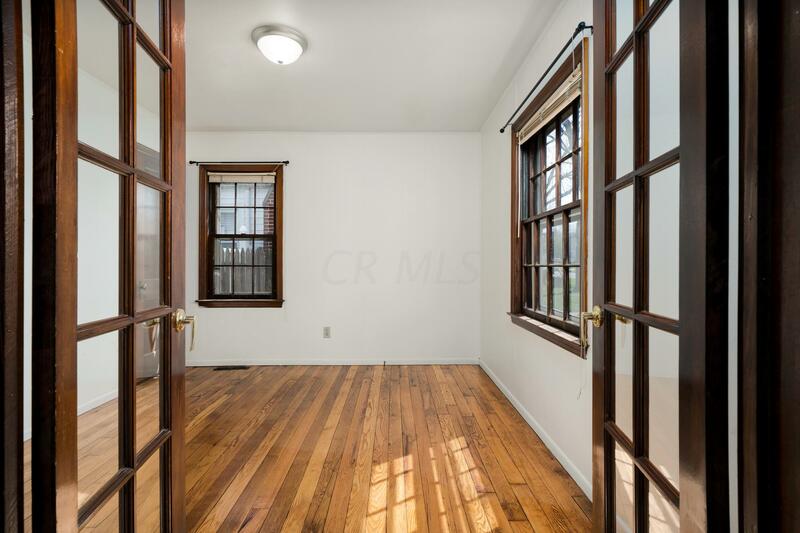 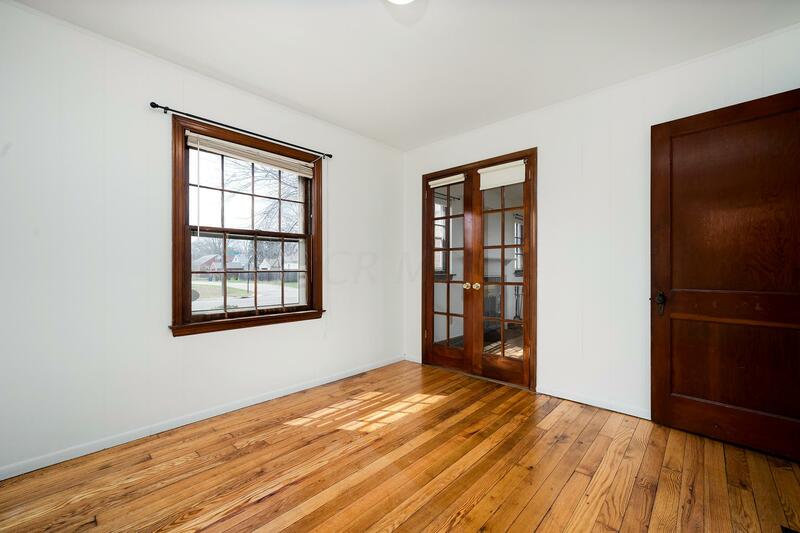 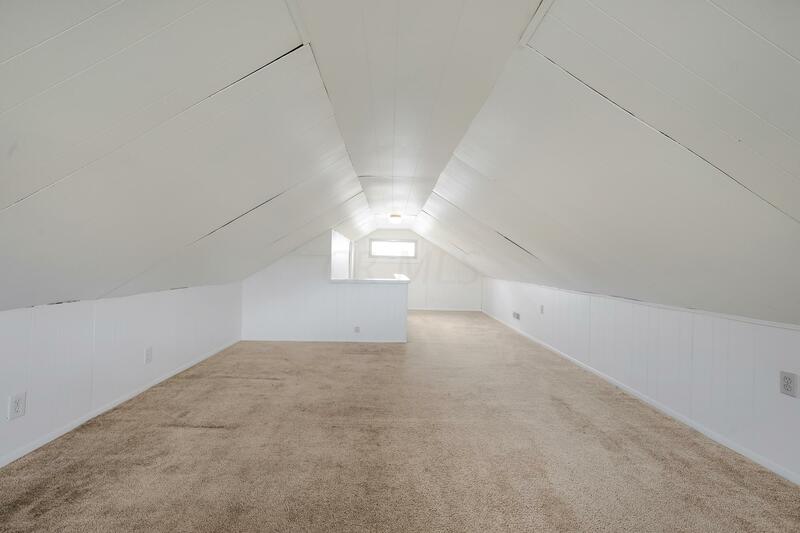 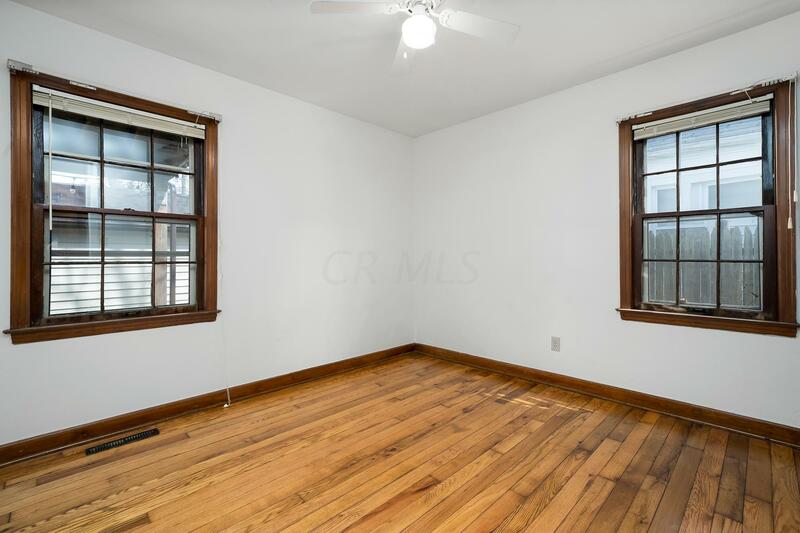 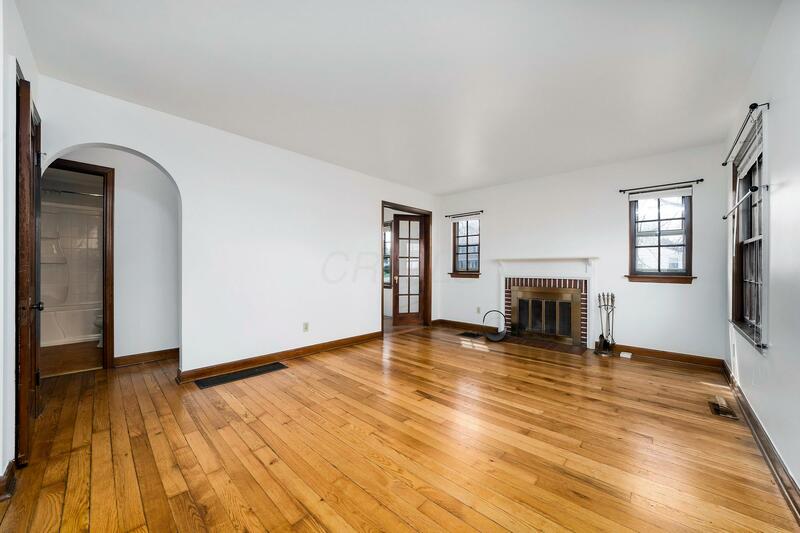 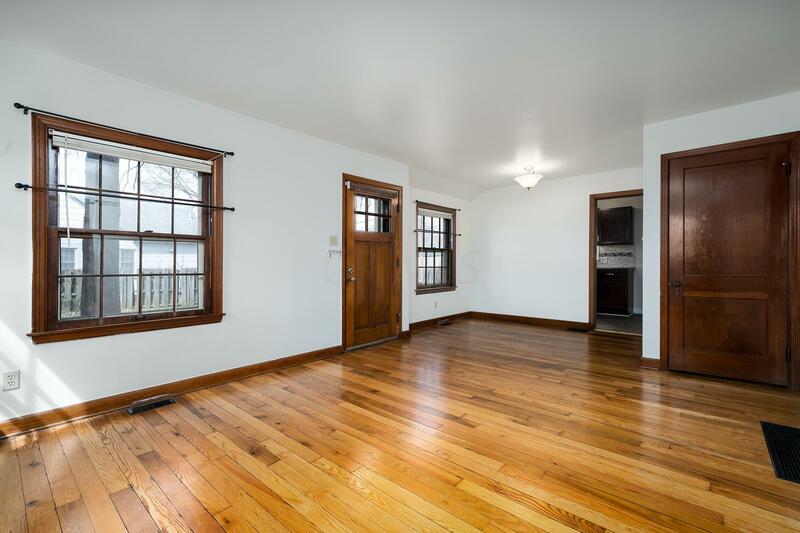 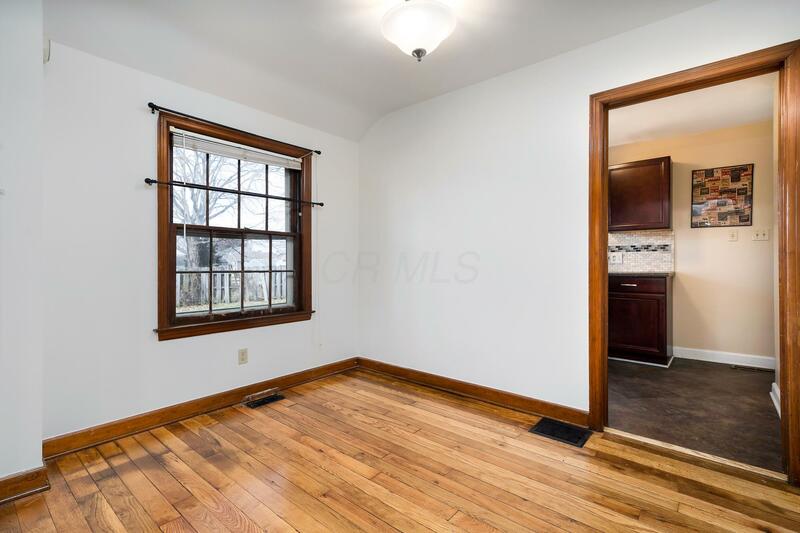 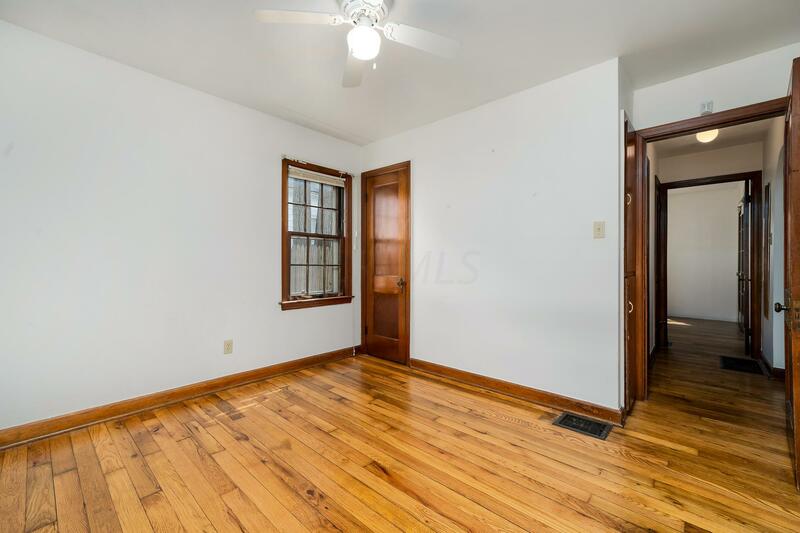 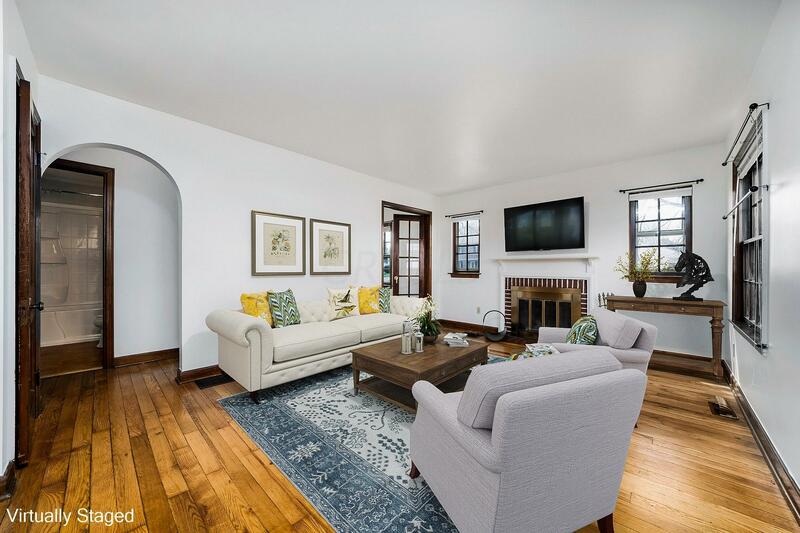 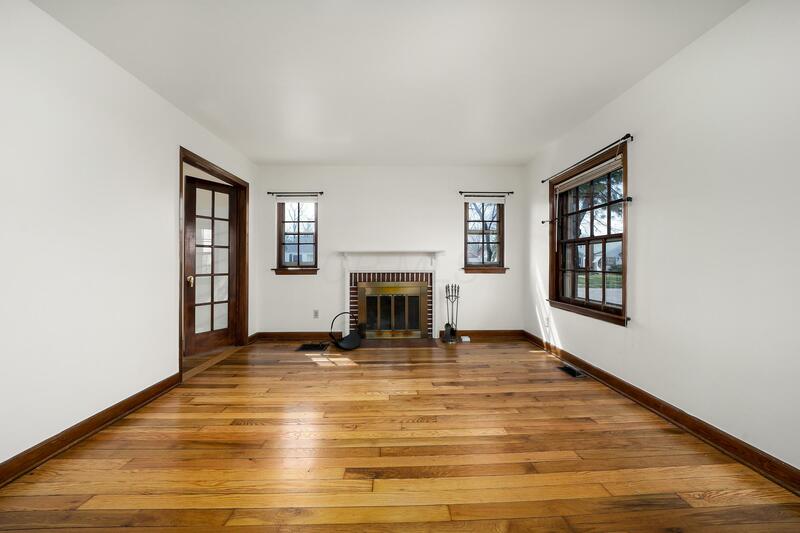 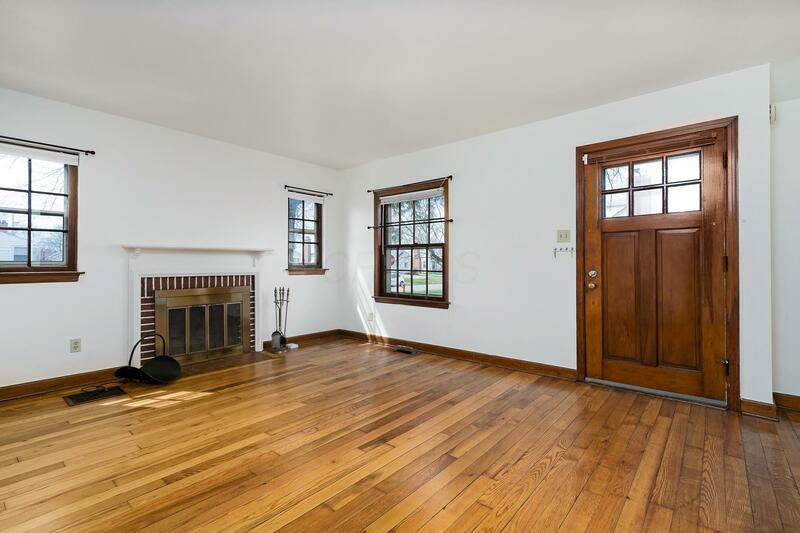 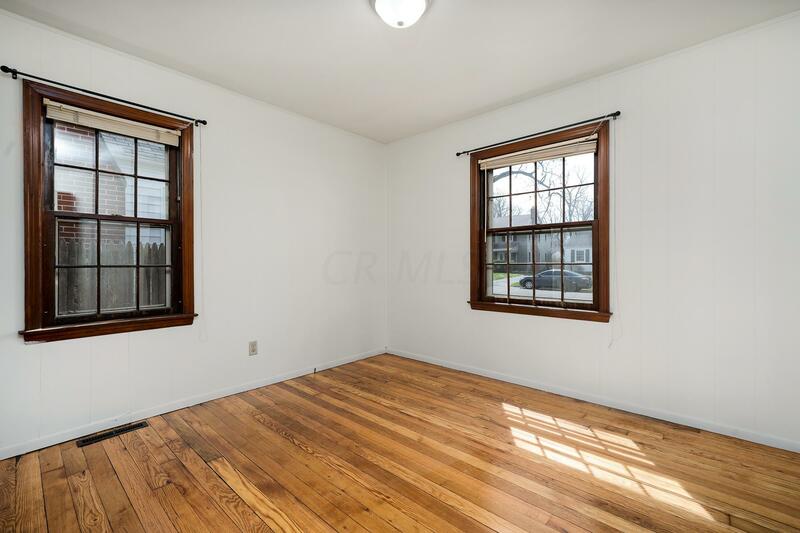 This well-maintained 1.5 story home features beautiful ash hardwood floors, wood trim, 2entry level bedrooms, a third bedroom upstairs, newer kitchen and bath, and neutral colors. 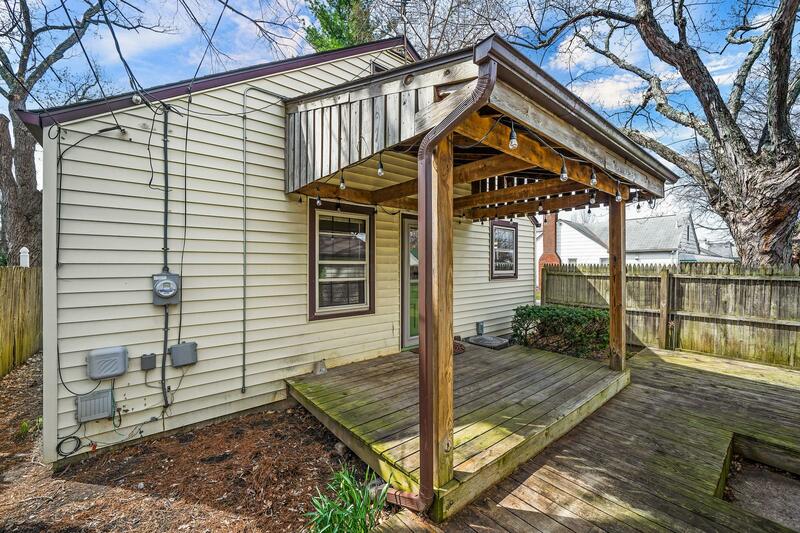 A secluded wood deck separates the home from the detachedgarage. 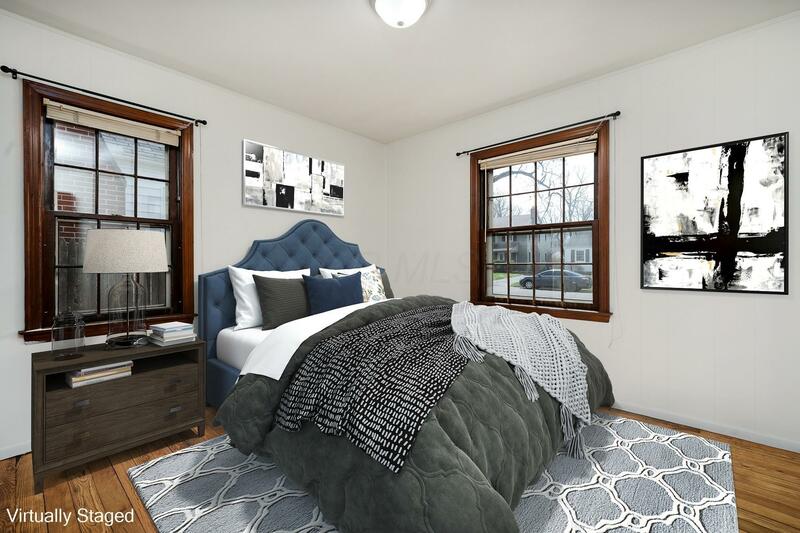 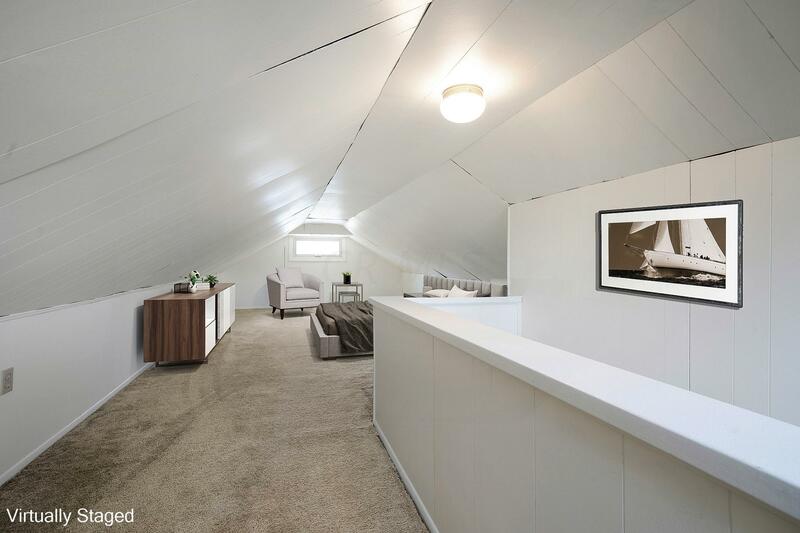 Easy access to all of the local amenities, A perfect opportunity for anyone wishing to enjoy the Clintonville lifestyle. 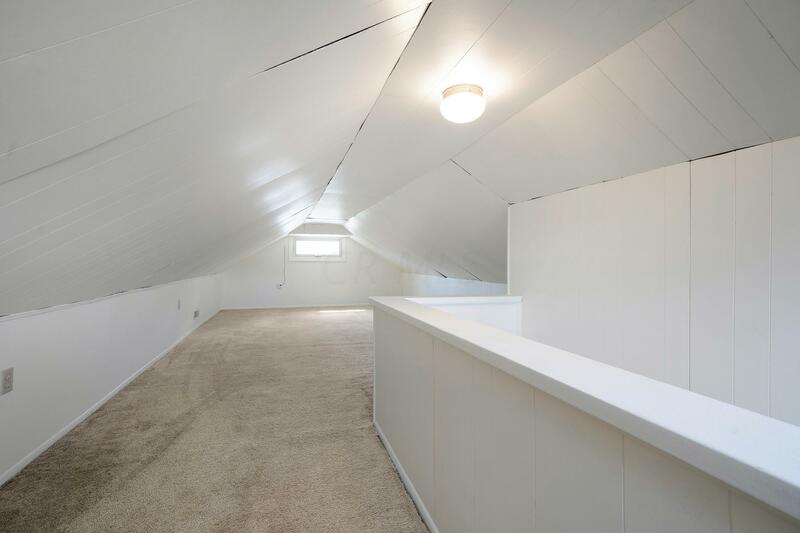 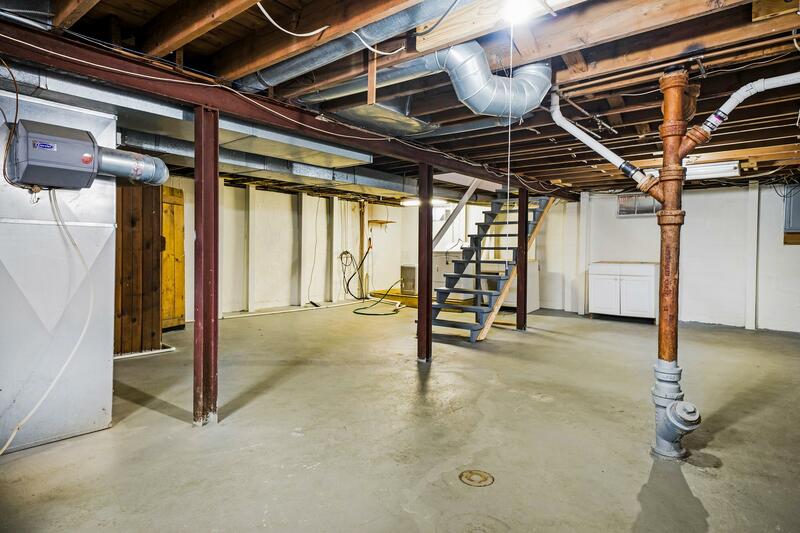 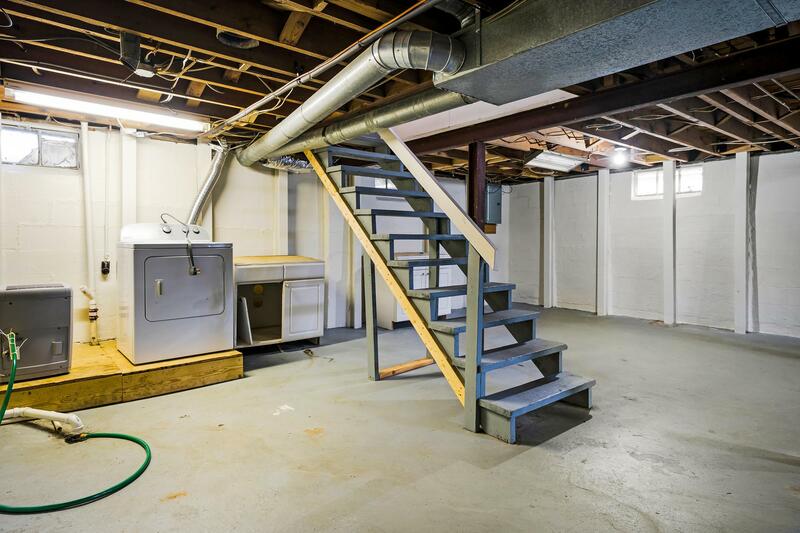 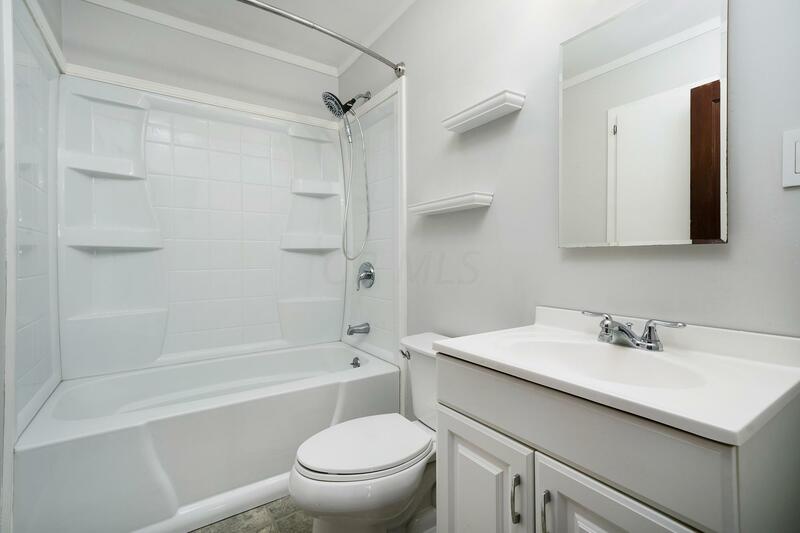 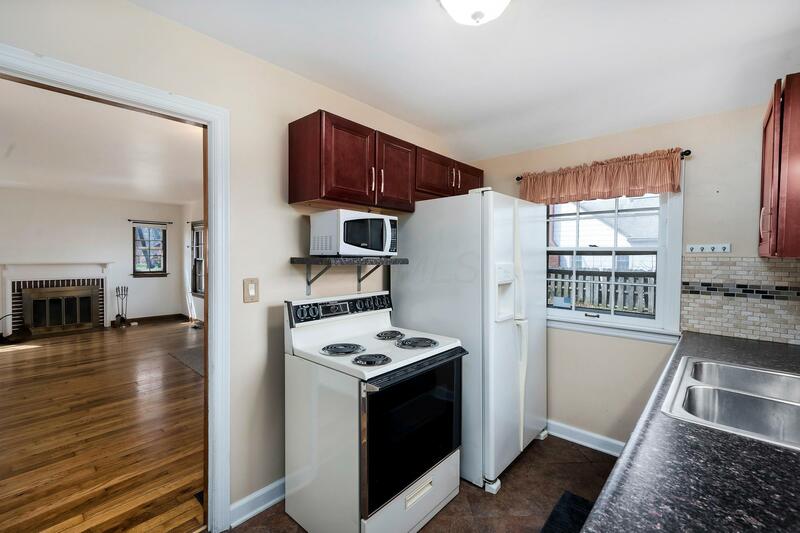 All you need to do is move in and make it your own!